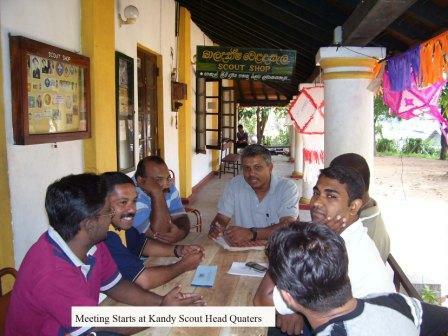 The fundraising subcommittee of the ORSA met at the Kandy Scout Headquarters today, Sunday 14th May at 9am. • Future fund raising activities etc. 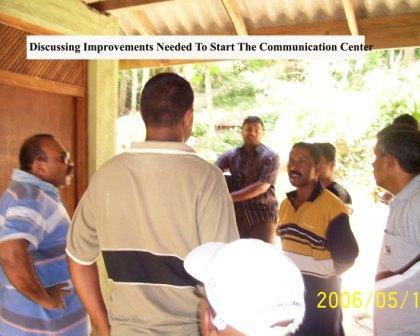 The members made a field visit to the Lake view Park to see the nature of the projects and to suggest improvements. The meeting continued at DEN cabin at the Lake View and concluded at 1pm.